The support of the Western Boone community for the football team and its support staff have been tremendous throughout the 2018 season. We Thank You! Western Boone High School is accepting donations to purchase individual rings and/or necklace pendants to recognize our 2018 Football Team’s accomplishment of winning the IHSAA 2A Football State Championship. 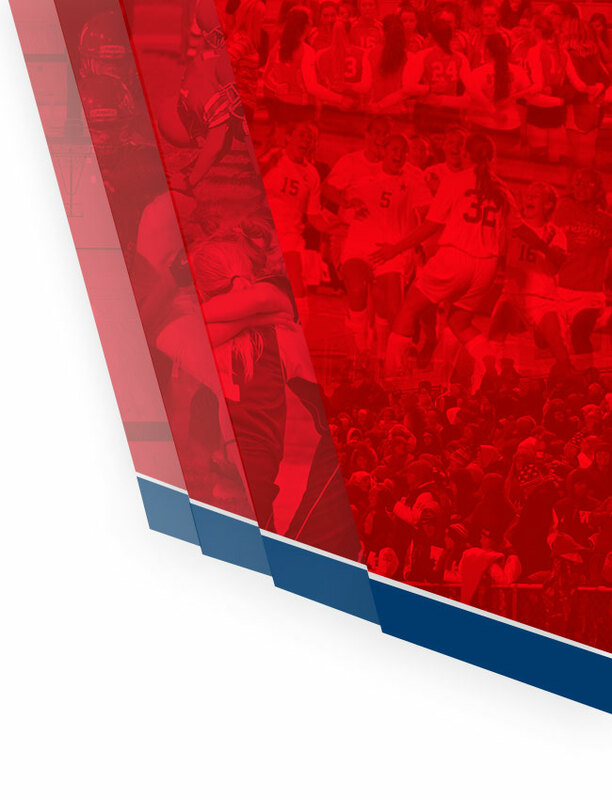 Head Coach Justin Pelley has designed and identified the specialized type of rings and pendants we would like to present. The plan is to purchase these keepsakes for our players, coaches, football team support staff, managers, athletic trainers, team doctors, administrators and cheerleaders. We will purchase a combination of 100 rings/pendants as keepsakes to remember the tremendous accomplishments of the 2018 Team. The individual unit price of each ring is $159.00 and the pendant price is $120.00. Our goal is to raise $15,000.00 to offset the cost of these rings/pendants. 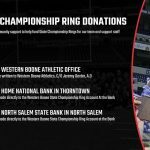 Western Boone Athletic Department, C/O Jeremy Dexter, A.D.
You may also donate by depositing directly into the Western Boone State Championship Ring Accounts at Home National Bank in Thorntown and North Salem State Bank in North Salem. Upon receipt of each donation, an acknowledgment letter will be provided for your records and tax purposes. 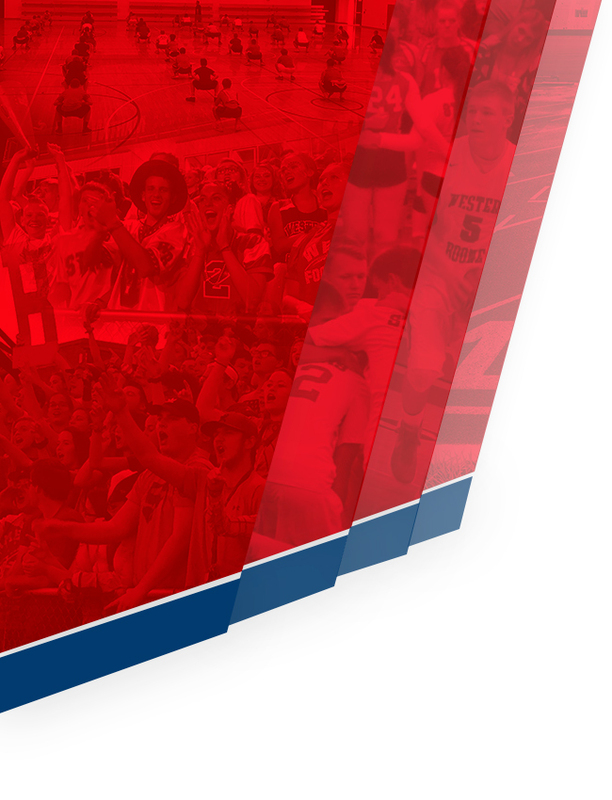 Thank you very much for your continued support of Western Boone Athletics. Go Stars!